Do you want more predictable, sustainable new business efforts in your shop? ANBB is designed to deliver just that. Each module covers one aspect of creating and sustaining new business efforts to make your revenues more predictable and repeatable. Course is designed for newbies and seasoned shop vets alike. New owners will learn a lot. Seasoned owners will get the structure they need to get serious about their new business changes. ANBB carries a 30 day unconditional guarantee. Try it out for a full 30 days. If you don’t love it, for any reason, I’ll give you a refund. Account Management BootCamp [On Demand] us a 5 Module online workshop for agency account executives that will teach them both the tactical and strategic sides of working with clients and the agency. This is an “in the trenches” boot camp where your account executives will work hard and be given the opportunity to engage with experts who are eager to pass on their extensive knowledge. Course pricing is $2600 to $2900 (depending on AMI Network Membership Status) with significant discounts for multiple registrations. 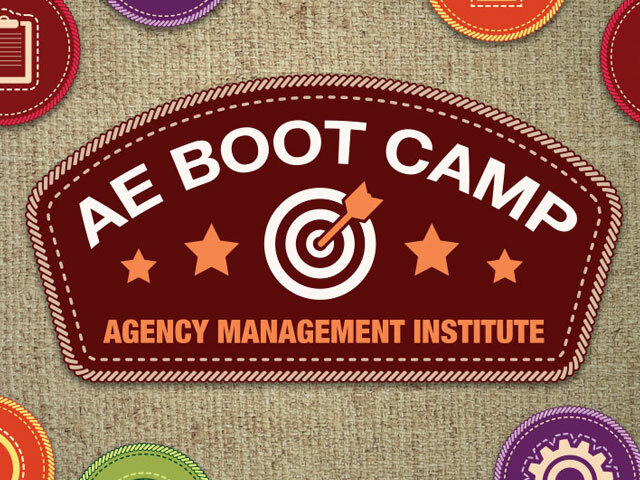 Our AE Boot Camp online course carries a 30-day unconditional guarantee. Try it out for a full 30 days. If you don’t love it, for any reason, I’ll give you a refund. Would you like to have a better handle on what your numbers are telling you? 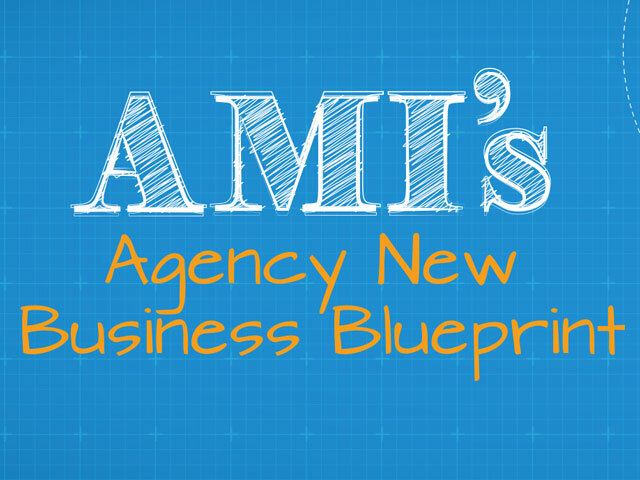 Want to know what agencies consistently making 20+% profit are doing differently? Are you tired of giving away the farm through write-offs and over-servicing clients? 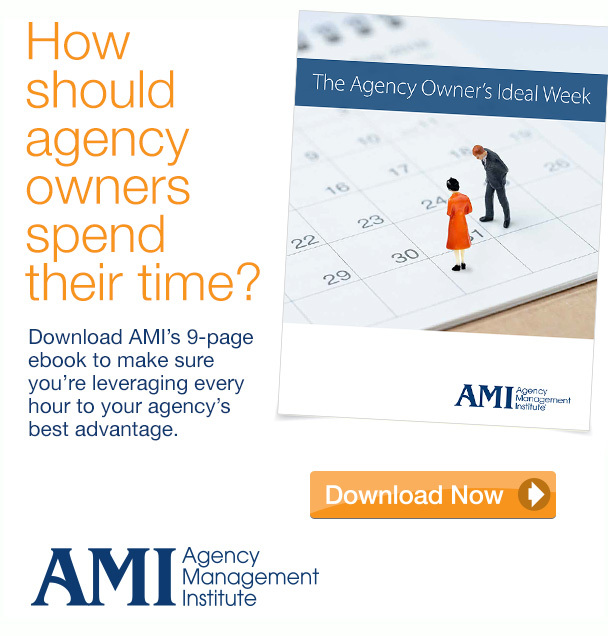 Every agency owner wants to grow billings so they can make more money but the truth is — most agency owners aren’t taking full advantage of the tax strategies that could allow them to keep more of every dollar they make. That’s what this course is all about. Each module covers one aspect of the financial management and health of your agency – from how much AGI you should have for every FTE to how to stop over-servicing clients and giving away your time and expertise. The course is designed for both new agency owners and financial leaders and seasoned veterans. I’ve been teaching this course live for over a decade and I’ve had people with 20+ years of experience tell me that what they’d learned was going to be a game changer for their shop. 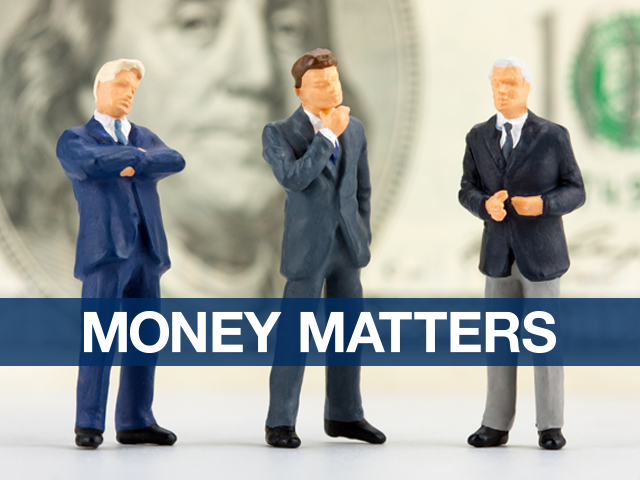 Our Money Matters online course carries a 30-day unconditional guarantee. Try it out for a full 30 days. If you don’t love it, for any reason, I’ll give you a refund.